After 1 year of treatment, the number of headaches per month was reduced by 50% in 79.3% of patients. OnabotulinumtoxinA was shown to have a better outcome in patients with chronic migraine who have unilateral vs bilateral pain, fewer disability days per month, milder headache, and who started the treatment within 12 months of symptom onset, according to the results of a recent study published in the European Journal of Neurology. 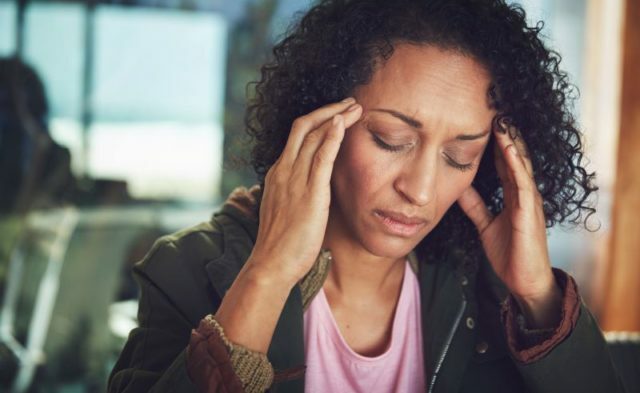 A total of 725 patients with chronic migraine (85.5% women; mean age, 46.8 years) who failed to respond to ≥2 prophylactic agents were enrolled in this prospective study. The participants received onabotulinumtoxinA every 12 weeks over the course of one year. Information about headache intensity, quantity, and duration were recorded in a patient diary that was collected at 3 and 12 months. After 1 year of treatment, the number of headaches per month was reduced by 50% in 79.3% of patients, and the mean number per month of migraines, analgesics taken, emergency room visits, and disability days, as well as headache intensity — assessed with the Visual Analog Scale — were all significantly reduced from baseline (P <.01 for all). Compared with values at 3 months, the mean number per month of headaches and migraines, analgesics taken, and headache intensity were all significantly reduced at 12 months (P <.01 for all). When onabotulinumtoxinA responders (n=575) were compared with nonresponders (n=150), the following factors were associated with response to onabotulinumtoxinA: unilateral pain (P =.02), fewer disability days per month at baseline (P =.001), lower headache intensity at baseline (P =.02), and initiation of treatment within 12 months of chronic migraine onset (P =.045). 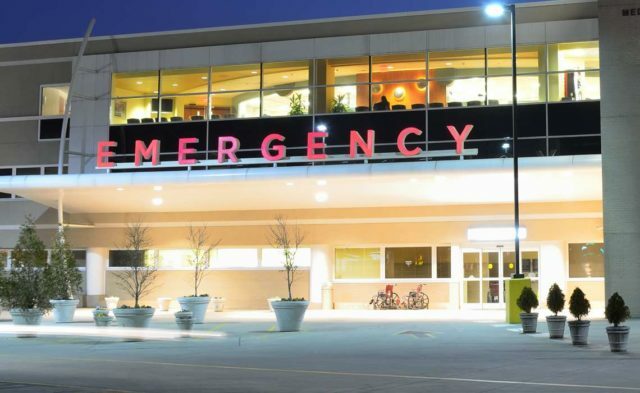 Most patients (94.9%) reported no adverse events at 12-month follow-up.